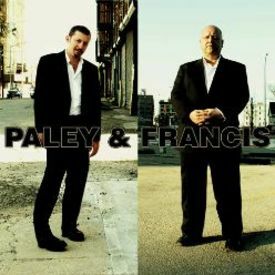 Paley & Francis by Reid Paley, "Black Francis"
They Still Do Make 'Em Like They Used To Department: Exhibit B – Here it is: Long time friends and collaborators Reid Paley and Frank Black/"Black Francis" have finally released a joint CD of really solid tunes. Each of the pair has contributed half of the songs, and they are sequenced in strict alternating order, starting with Francis and ending with Paley. 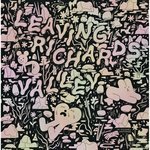 The entire record has a great old school mix that allows all the performances – including those of the legendary Spooner Oldham, on a variety of acoustic and electric keyboards, on all tracks – to come through crisply and in complement with one another in a way that really enhances the listening experience. The artistry in everyone's playing is evident while still clearly in service of the songs.